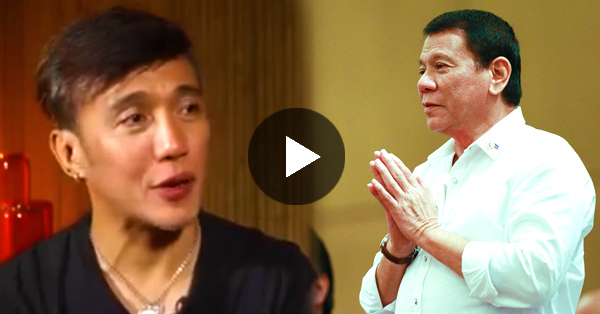 ARNEL PINEDA – International artist Arnel Pineda expressed his support for the war on drugs campaign of Pres. Rodrigo Roa Duterte on the international media. A BBC News video of an interview with Pineda, he said Pres. Duterte can’t fight the illegal drugs and implement change alone. Pineda said that he support the fight of the Chief Executive against illegal drugs. He shared how he struggled with drug addiction for over 20 years of his life in the past. “I know hard it is to get out of it… You know… And then to become swayed with the calling of that demon in you,” Arnel spoke to BBC News.